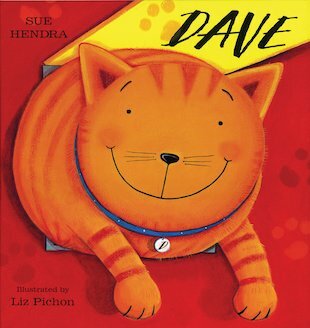 Dave is a fat cat stuck in a cat flap. How can his friends help him to get out? They try to tug him out, tickle him out, and tempt him out with yummy food. 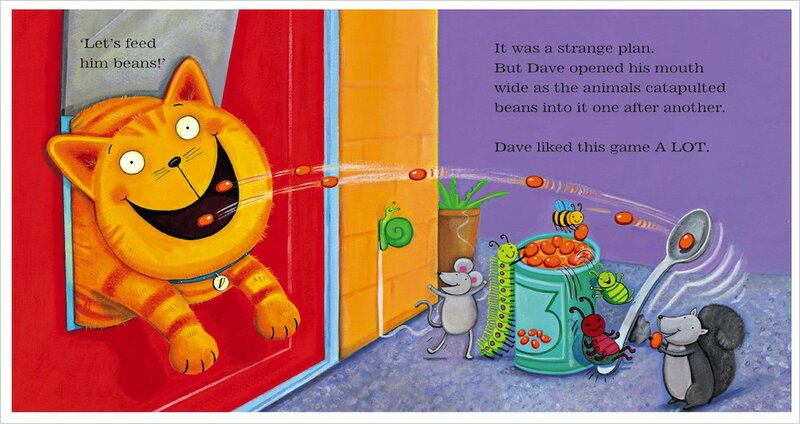 But will a huge meal of baked beans let Dave blast his way out? Packed with earth-shaking chuckles and wicked antics, this cheeky picture book will put a big grin on your face!